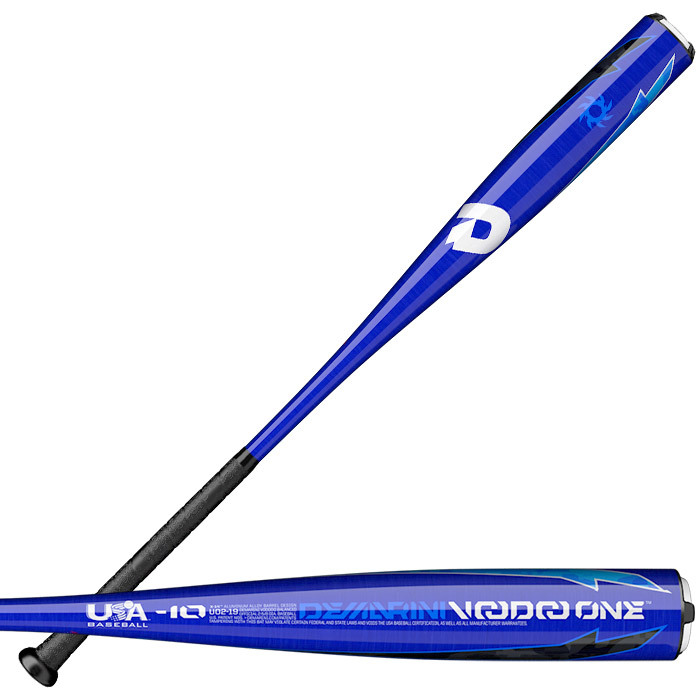 The 2019 DeMarini Voodoo One (-10) 2 5/8" Balanced USA Baseball bat is a great light-swinging option for the junior high aged player who prefers the feel of a one-piece aluminum bat. 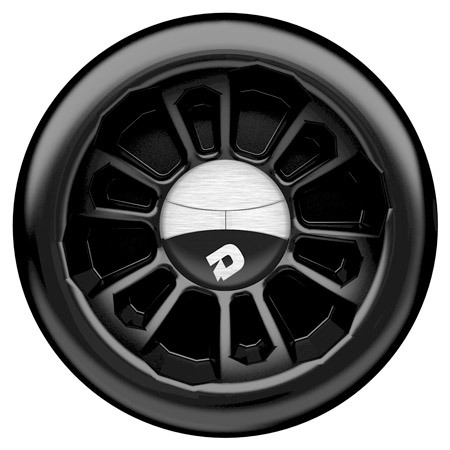 DeMarini's X14 Alloy? allows for more precise weight distribution and the 3Fusion? 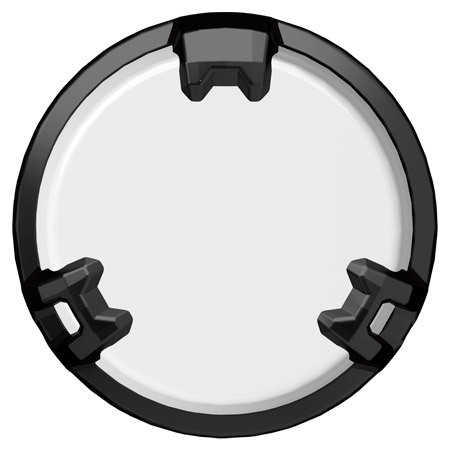 End Cap and X-Lite knob optimizes the bat's sweet spot for a sound and feel that players love.